CHICAGO (WLS) -- Chicago police are looking for a man they say attacked, sexually assaulted and robbed a woman in the city's Marquette Park neighborhood. 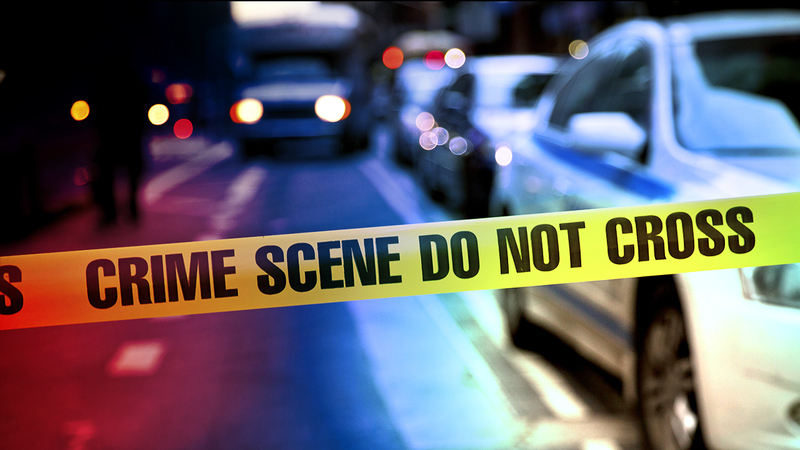 Police said at about 8 a.m. Tuesday, a woman was walking in the 7300-block of South Artesian Avenue when a man attacked her, sexually assaulted her, and robbed her of her cash and cell phone. The man then fled westbound, according to police. The suspect is described as a black male with a light complexion, between 5 ft. 9 to 6 ft. tall with a heavy build, dreadlocks and facial hair. Police said he has a deformity of his left eye. He was wearing a red sweater and dark colored jacket. If you have any information about the suspect or attack, call Area Central Detectives at 312-747-8380.